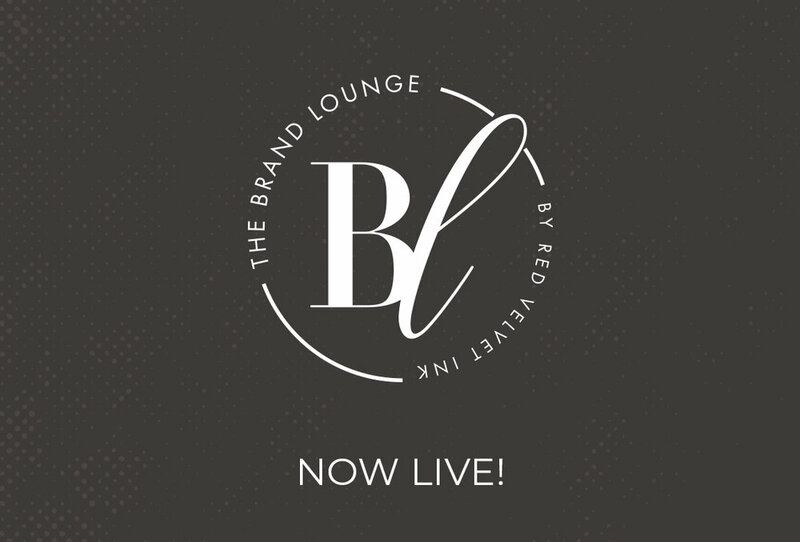 The Brand Lounge is an online shop for the creatives, doers and makers who are looking to up-level and create an overall cohesive look for their brand. Each item(s) within the Brand Lounge are created with the entrepreneur in mind who doesn’t really have the time nor budget for a full brand design process including website design! With everything being pre-made you can have your brand new item(s) ready to use in 3 days or less! Once you've decided on the brand suite, website template or other item(s) you would like to purchase click on the button that says "Inquire To Purchase" or Add To Cart, you will then be prompted to fill out an inquiry form which will be emailed to us. After we receive the completed form we'll be in touch within 24 hours to collect payment via PayPal and send over your files with your business name and color preferences. All files are sent via DropBox. Update your logo and branding materials to a unique look and get a complete cohesive brand refresh. Need a website design like today? Want to revamp your current website to showcase your expertise and best work in style? Get started with one of our pre-made styled Squarespace sites! 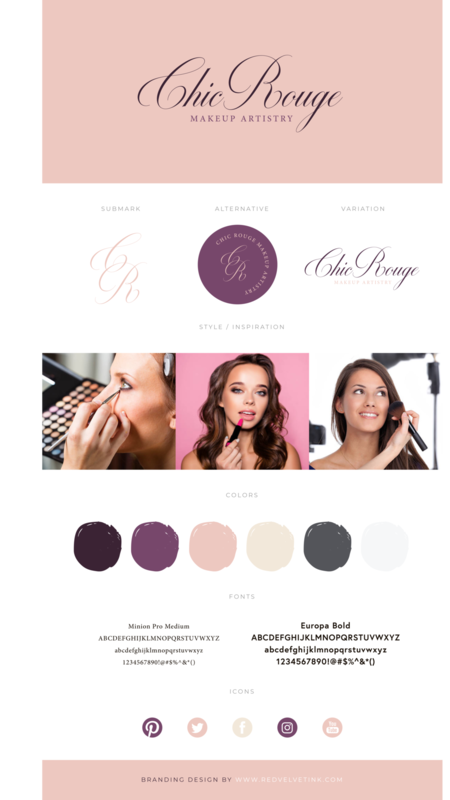 Our styled templates are built with the user in mind which means they are fully customizable, easy to use and require no coding on your part. The best part about our styled website templates, there is little work on your end! We install the template to your account and stye it for you with your images, content copy and brand colors! All you have to do is sit back let us do all the tech/pretty stuff and when it’s ready you hit the launch button and you’re live! We respect your privacy and We won’t clutter up your inbox with unnecessary emails. We respect your inbox. Hi There! You’re on your way to being apart of the Brand Lounge tribe where you will be in the know, get biz tips, discounts and awesome freebies!